Why sacrifice style for substance? That’s the idea behind the Sunice Audrey Stretch Insulated Ski Pant. It’s made from a four-way stretch fabric blend, which means it pulls in every direction for improved mobility. That also allows it to be fitted to your body for a feminine look, but still, move every which way you do while skiing. 60g of compact insulation adds warmth for cold days without bulk, and since there's a 20K waterproofing rating, they’re ideal for storm conditions. 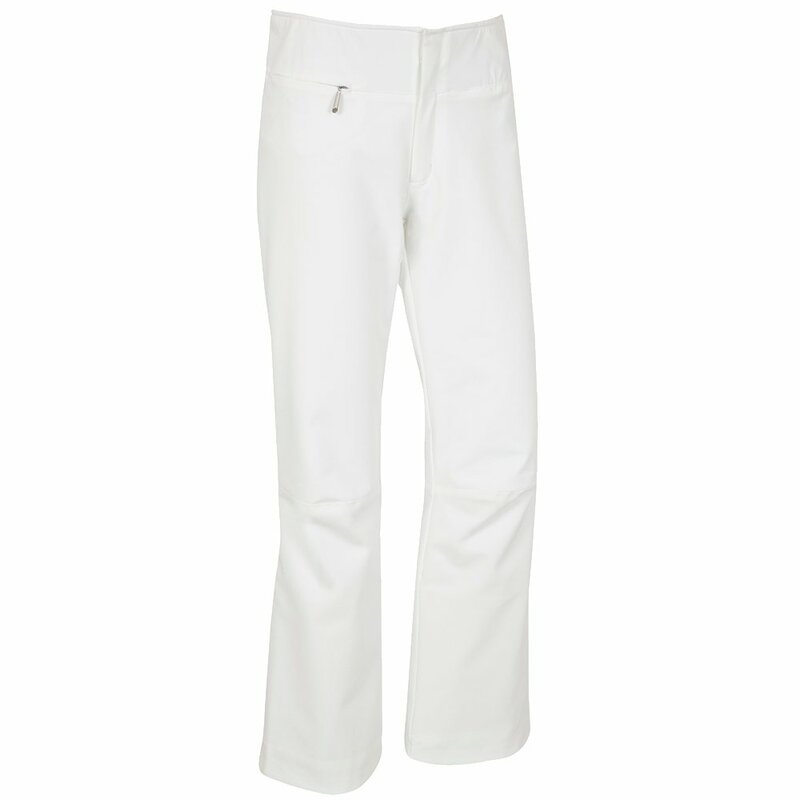 To further add to the comfort and protection of the Sunice Audrey Stretch Insulated Ski Pant, is a flat three-inch waistband and a higher rise back, keeping your layers (and skin!) nice and dry.